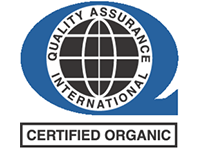 Quality Assurance International (QAI) is a U.S.-based international organic certification company that is authorized by the United States Department of Agriculture (USDA) as "a USDA-accredited certifying agent that operates globally to certify organic operations to National Organic Program standards." QAI's organic certification services certify every step of the organic food production chain and we are proud to be certified "Organic" by QAI. IDDBA is dedicated to moving the Dairy-Deli-Bakery industry forward through education, training, and networking & selling opportunities. 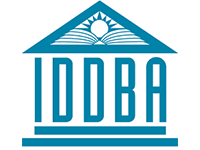 Since 1964, IDDBA has been striving to be the essential resource for relevant information and services which add value across all food channels for the dairy, deli, and bakery categories. It is our pleasure being a member of the International Dairy Deli Bakery Association. 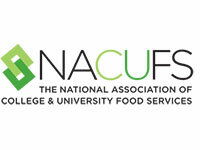 For nearly 60 years, the National Association of College & University Food Services (NWCUFS) has been supporting the college and university food service industry by providing members with the programs and resources they need to excel from benchmarking and best practices to educational programming and professional networking. Alvarado Street Bakery is a proud member of this association. 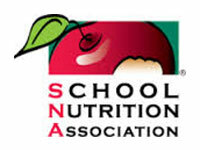 School Nutrition Association (SNA) is the national organization of school nutrition professionals committed to advancing the quality of school meal programs through education and advocacy. They cover K through 12 and, at Alvarado Street Bakery, we believe that good nutrition at school can only help children through their educational years. 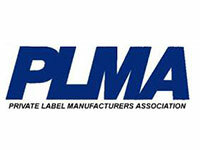 Private Label Manufacturers Association (PLMA) is an international trade association of manufacturers and suppliers of store brand food as well as non-food products to supermarkets and others. PLMA represents more than 3,500 member companies like Alvarado Street Bakery that make food, snacks, beverages, health and beauty, household, kitchen or general merchandise. 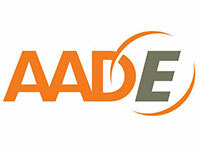 American Association of Diabetic Educators (AADE) is a multi-disciplinary association dedicated to empowering healthcare professionals with the knowledge and skills to deliver exceptional diabetes education, management and support. Their mission is to empower diabetes educators to expand the horizons of innovative education, management and support. Alvarado Street Bakery bakes wonderful diabetic lifestyle low glycemic bread and is a proud member of AADE. 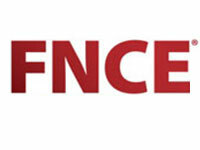 The Food and Nutrition Conference and Exposition (FNCE) holds an annual meeting featuring more than 130 research and educational presentations, panel discussions and culinary demonstrations. As a member of the FNCE, Alvarado Street Bakery enjoys being part of an association made up of other industry experts and leaders. 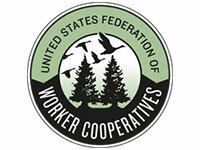 The United States Federation of Worker Cooperatives (USFWC) is the national grassroots membership organization for worker cooperatives. Their mission is to build a thriving cooperative movement of stable, empowering jobs through worker-ownership just like Alvarado Street Bakery has been doing for years. USFWC aim to advance worker-owned, -managed, and -governed workplaces through cooperative education, advocacy and development. 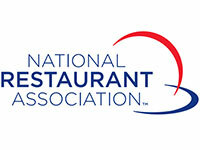 The National Restaurant Association is a restaurant trade organization offering certification, training materials, start-up advice, education resources, and industry news and trends. Bread being such a staple at most restaurants, it is no surprise that Alvarado Street Bakery is a member of the National Restaurant Association. The Food Marketing Institute (FMI) is an organization that conducts food safety, public affairs, education, research, and industry relations programs for food retailers and wholesalers. 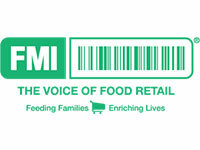 As the voice of food retail, FMI is the champion for feeding families and enriching lives with nutritious, safe and affordable food at retail. For instance they give resources to ensure the safety of the food sold by their members like Alvarado Street Bakery. 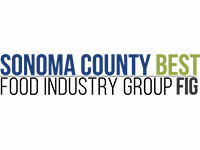 Sonoma County BEST’s Food Industry Group (FIG) is a group of natural and specialty food manufacturers in the North Bay who collaborate on industry issues and leverage the knowledge of the group as a whole to overcome problems. As a member, Alvarado Street Bakery often joins others to discuss industry-wide issues and utilize collaboration, combined experiences, as well as best practices and resource sharing.